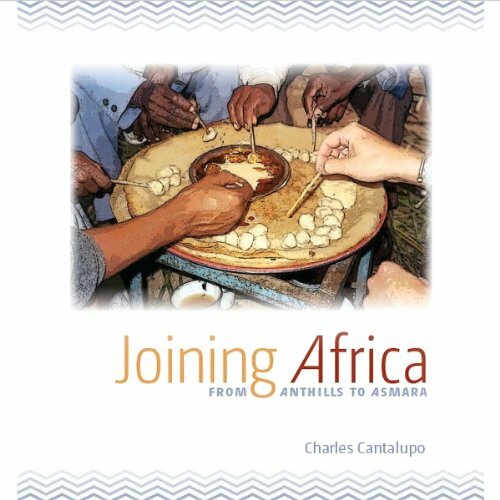 Showing results by author "Charles Cantalupo"
This eye-opening personal history tells the story of an American college professor's 20-year engagement with a thriving Africa rarely encountered by Western visitors, including an extraordinary connection to poets across the continent. At once adventurous, spiritual, political, dreamlike, and humorous, Joining Africa is a unique documentary of a journey through the continent, including an intense five-year encounter with economically struggling but culturally fertile Eritrea. The Africa presented here is neither a postcolonial study nor an exotic tourist destination.